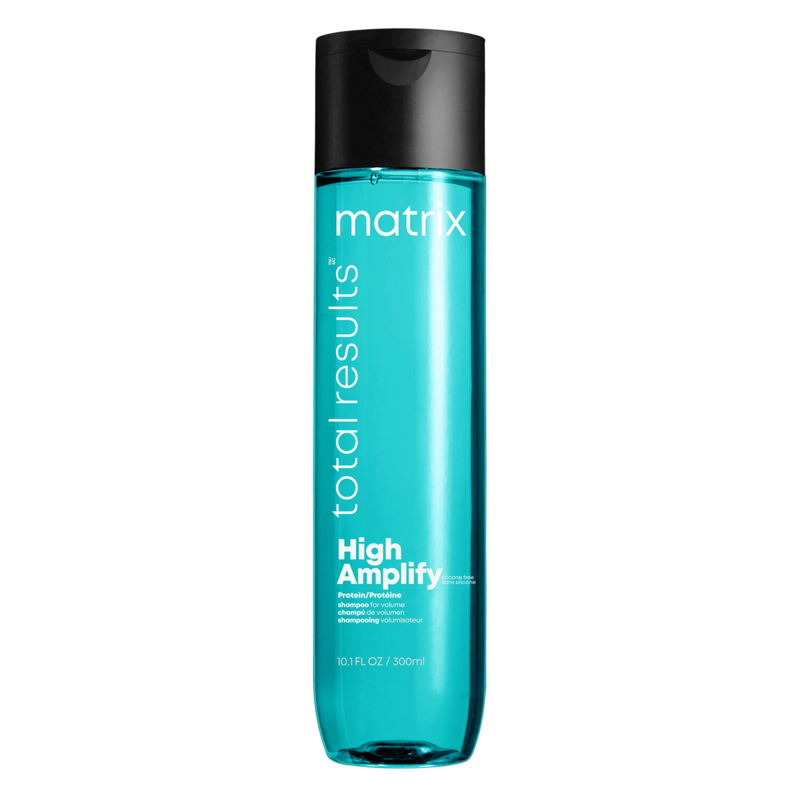 Matrix Total Results High Amplify Shampoo is for fine, limp hair. It cleanses as it adds lightweight volume with continuous lifting power. Get instant body all-over for thicker looking hair. 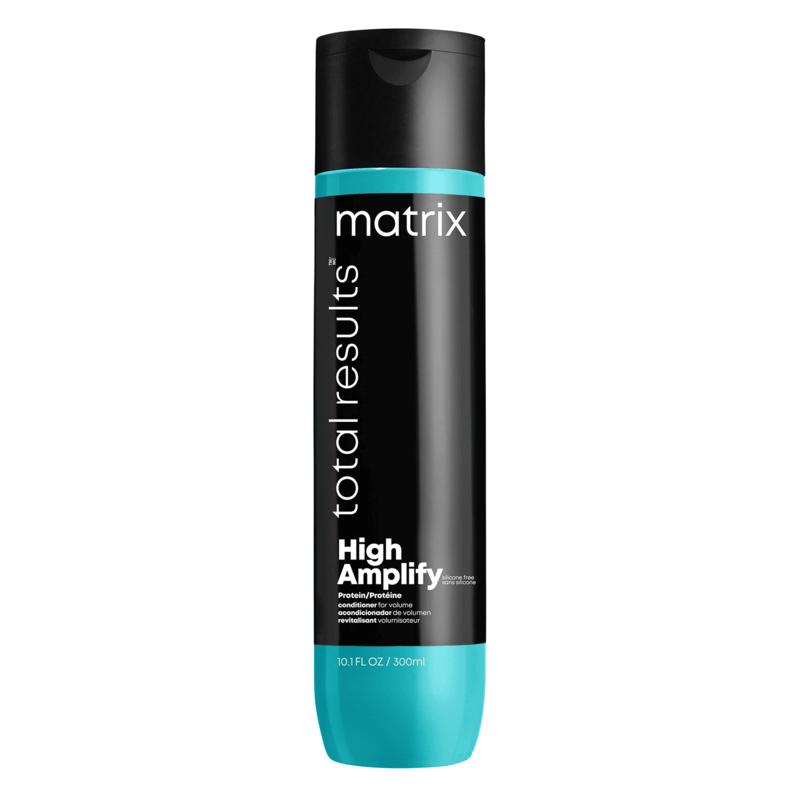 Matrix Total Results High Amplify Conditioner is for fine, limp hair. 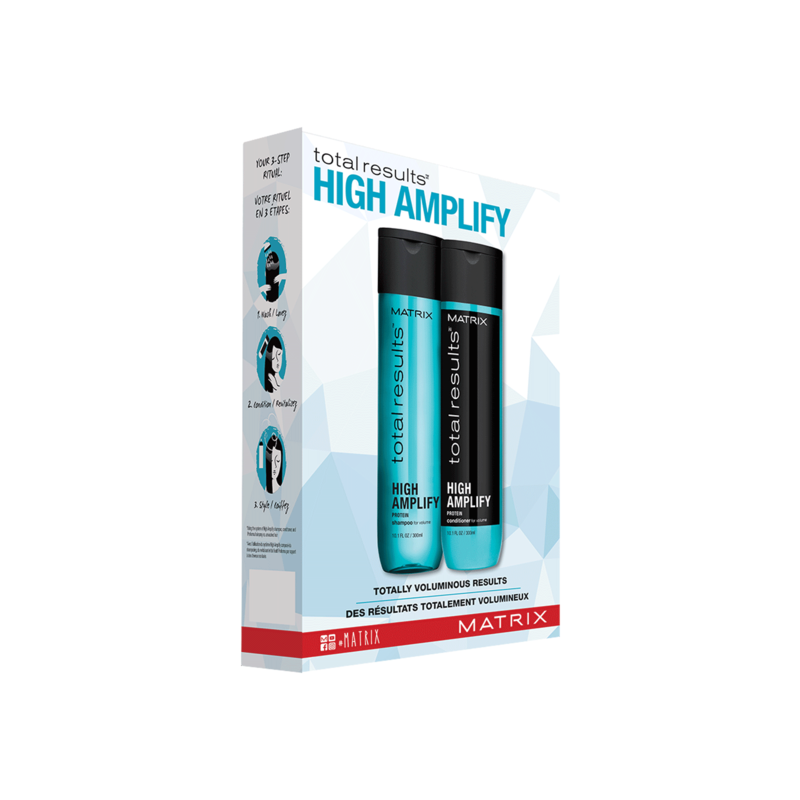 Matrix Total Results High Amplify Conditioner delivers continuous lift for lightweight volume all over. Helps build body and shine while removing tangles and static.